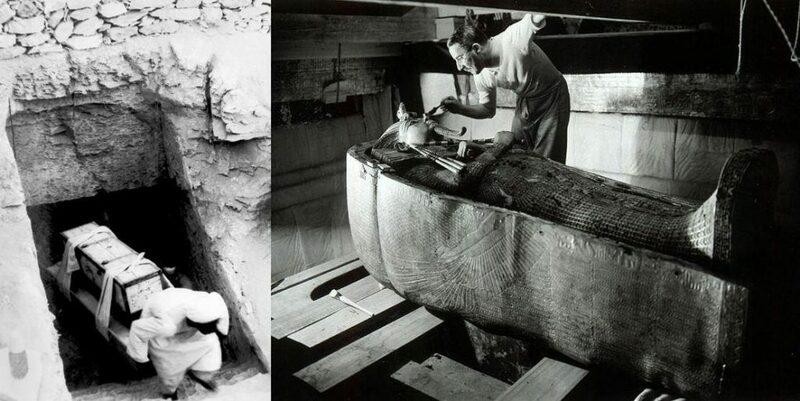 ‘Carters House’ has to be my favourite piece of Luxor’s amazing history. It’s almost a hidden treasure, with very few tours visiting this fantastically preserved house where Howard Carter worked and lived during his time in Egypt until his departure in 1939. 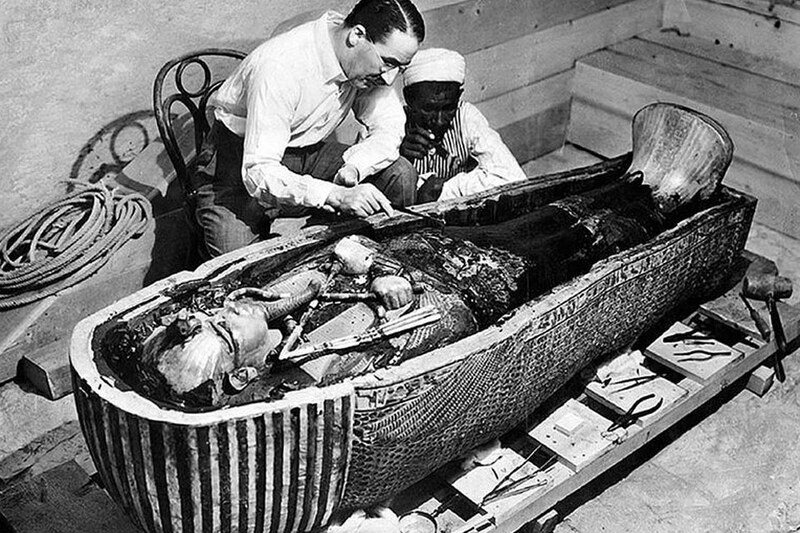 In November 1922, Howard Carter became world-famous after discovering the intact tomb of the 18th Dynasty Pharaoh, Tutankhamun (colloquially known as “King Tut” and “the boy king”). 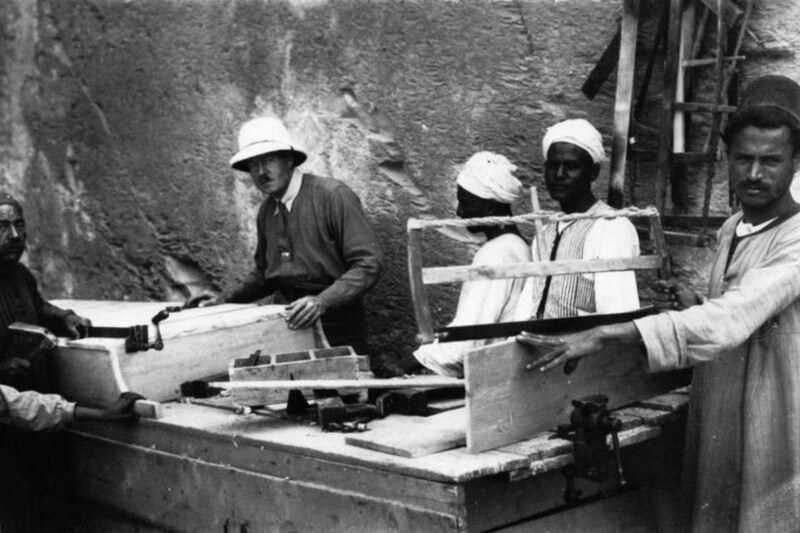 Employed and funded by Lord Carnarvon to excavate the site of the Valley of the Kings, Carter came across Tutankhamun’s Tomb after five years of excavation and in his last season of funding. On 16th February 1923, after months of cataloguing the contents of the incredible chamber, Carter opened the sealed doorway, and found that it did indeed lead to a burial chamber, and he got his first glimpse of the sarcophagus of Tutankhamun. 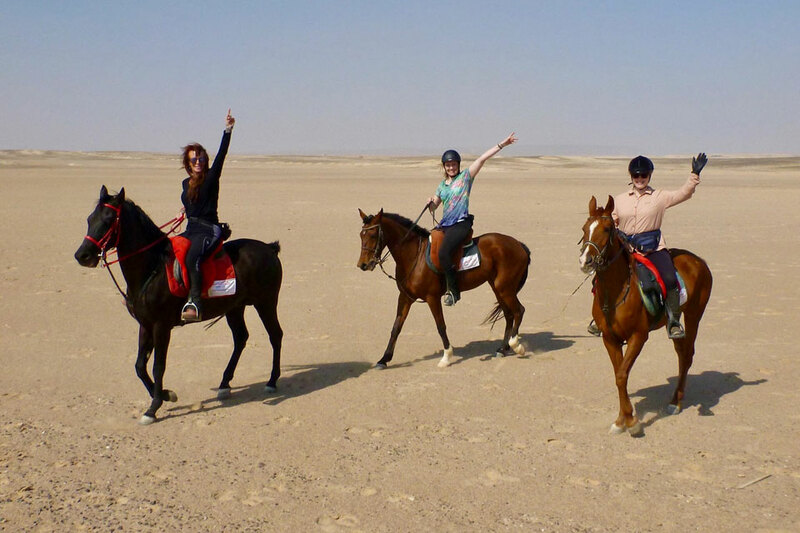 Although far from glamorous, I never tire of visiting the house where Howard Carter lived during his search for Tutankhamun’s Tomb and excavation of the Valley of the Kings. It’s a simple but mesmerising piece of history, a step back in time and a house full of actual happenings. 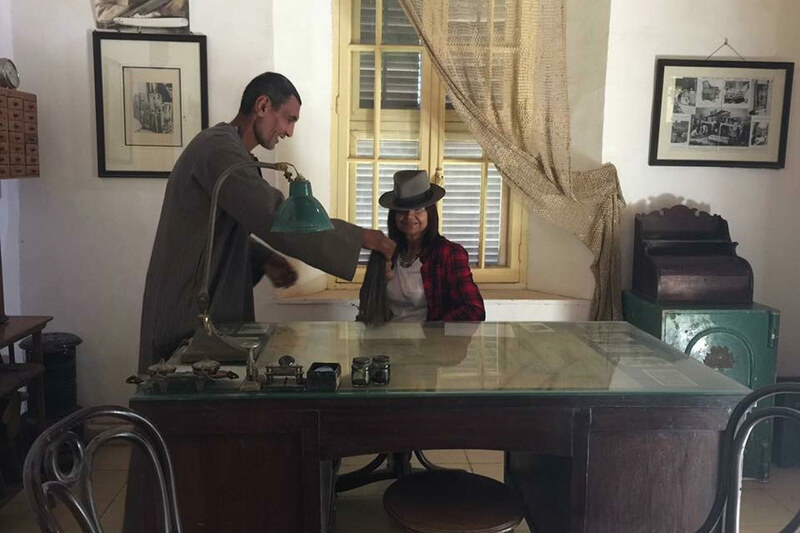 Inside the house you can see the many objects that Carter once used in his daily life while he was working and living in Egypt. You can also see the photo lab he used, along with his cameras and other photography equipment. 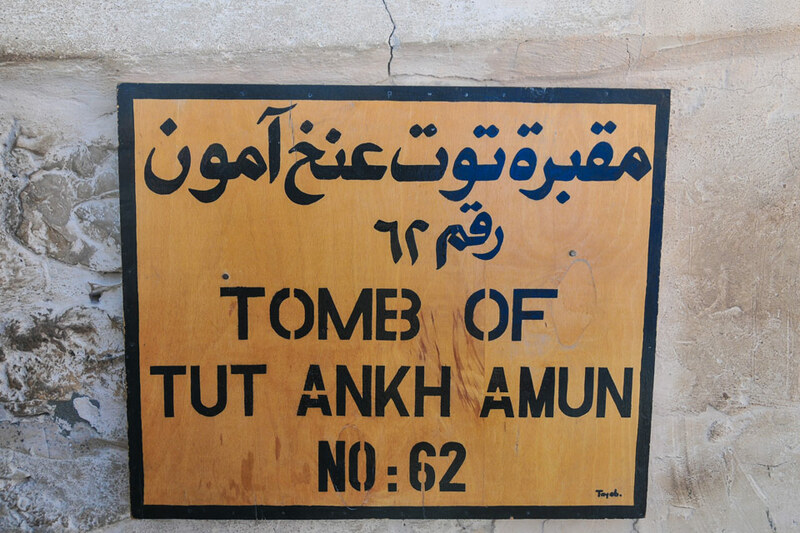 His original desk is still in the house, as is the library he kept and items relating to the excavation of King Tutankhamen’s Tomb, which are on display. 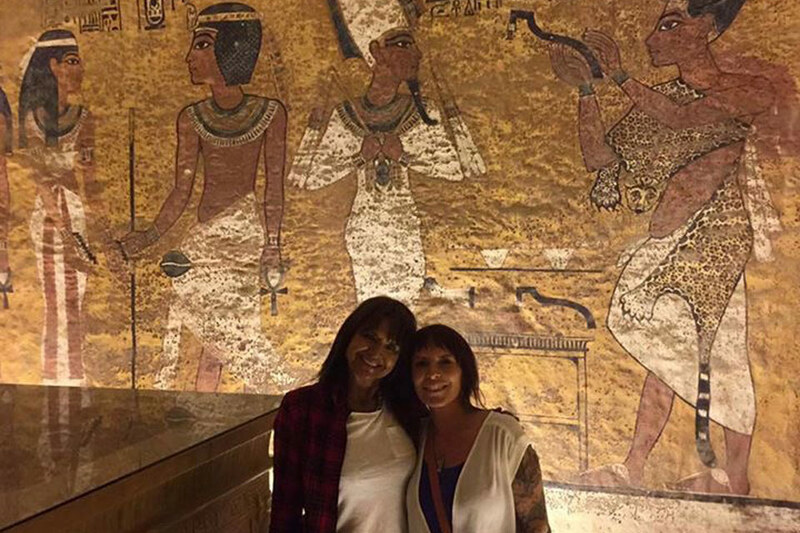 It’s insane to see his office, where he slept, his dark room for photos, and even original photos and newspaper cuttings – it literally blows my mind and I never get bored of going here so I can’t wait to take you here too as part of our Luxor itinerary. 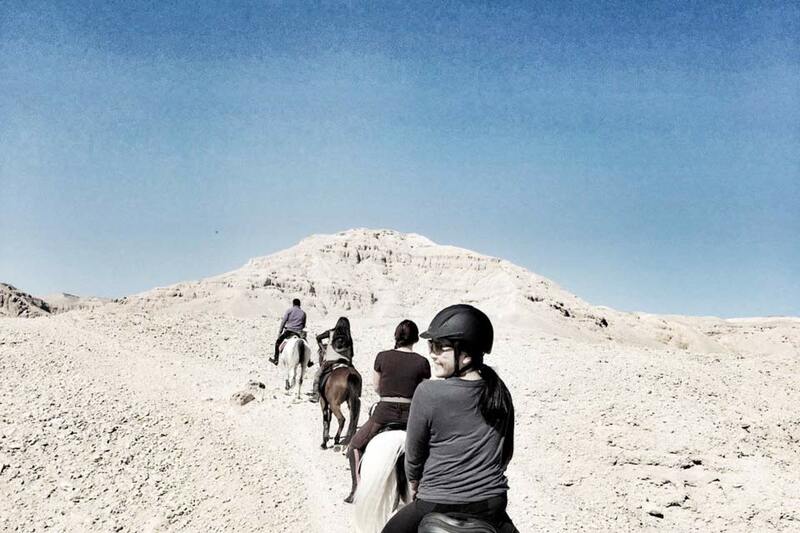 As many of you know, Egypt cannot really be considered a front-runner in terms of animal welfare. 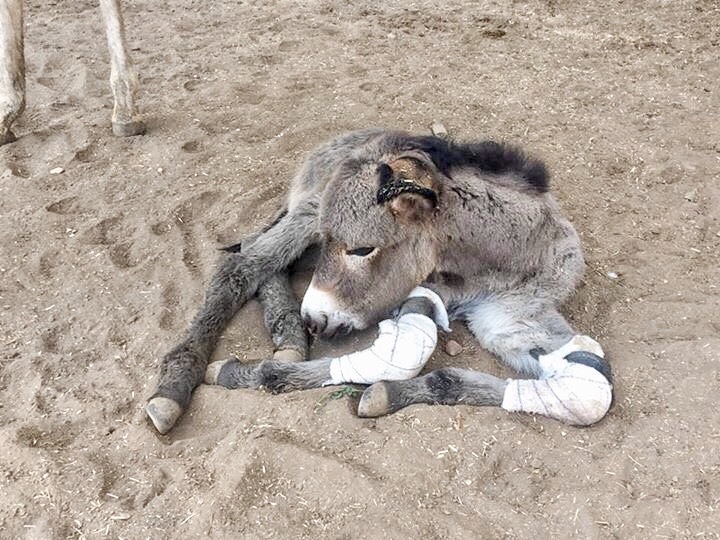 However, we do have charities here that do their utmost to educate the locals, support the animals and provide free veterinary treatment for those who are unwell or injured.